Car users have blind spots when they drive. This means they could change lanes or swerve without noticing you’re nearby. This can result in serious traffic accidents and life or death situations for you. In order to avoid being caught in a driver’s blind spot, ensure you ride where they can see you. Wearing high vision vests or bright coloured helmets may also help in letting the driver know you’re there. Car drivers are quite careless when it comes to opening car doors without looking to see who might be approaching. The best way to avoid this is to ensure you keep a good space between you and parked cars when you ride. 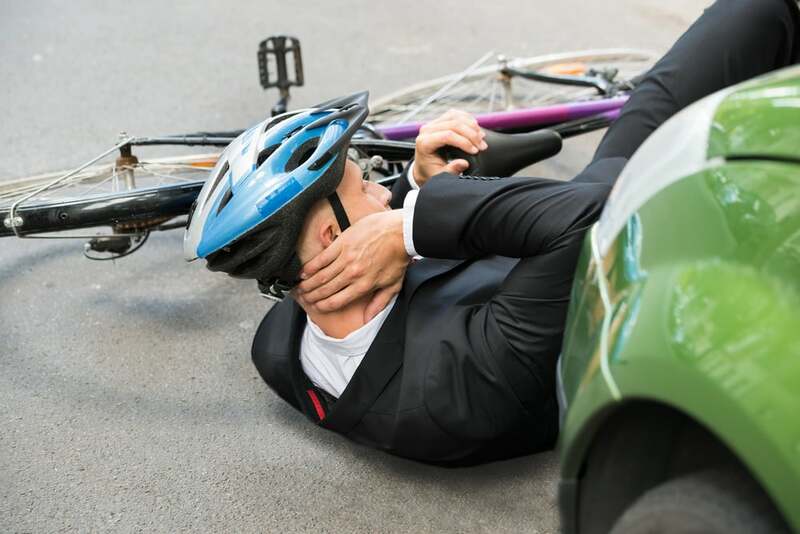 You may find yourself close to hitting the curb when riding around some cars. To avoid these frustrating and dangerous situations, it’s best to wait for the offending car to move on before continuing to ride. The risk is too great if you try to ride beside it. Unfortunately, some altercations with drivers can lead to road rage. Being behind the wheel of a big vehicle can make some drivers feel more entitled to take up space on the road than you. Whether it is swearing, physical or verbal harassment, road rage can be dangerous and distracting for a cyclist. If you find yourself caught up with an aggressive driver, it is best to ignore them and not to get involved. However, this may be difficult if you’re pursued by a driver or repeatedly harassed. Some riders have mounted go-pro cameras on their bikes or helmets to record driver actions. This is the best way to gather evidence if you’ve been threatened or physically assaulted. Being a cyclist doesn’t mean you’re less worthy of your place on the road than a driver. But safe commuting takes compromise and understanding on both sides. Keep these cyclist safety tips in mind next time you head out on your bike and ensure that you are prepared for anything. 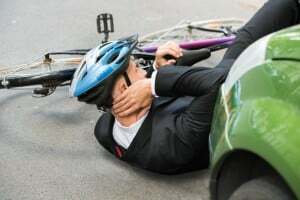 Need more information about cyclist safety? Call the team at Hoffy Cycles today on (07) 3269 1213.